The Top Rated Doctor Who Podcast. One fan, One mic and an opinion. What more does anyone need? Daleks, TARDIS, Cybermen, Sontarans, Ood, Classic Series. 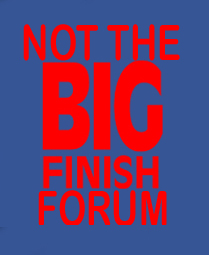 Home of Whostrology and the Big Finish Retrospective.